It was halfway through the 19-hour search for four missing boaters in April when Watchstander Sean Cahill came into Air Station Detroit. Cahill said he was told the Coast Guard and local law enforcement were conducting an ongoing search for a fishing missing vessel and its four passengers, who were reported missing around 3 a.m. when they didn’t return home. Helicopters were sweeping the scene, he said, and his station brought in a four-man crew and helicopter from Air Station Traverse City in northern Michigan to aid in the extensive search. The senior criminal justice major said his job was to be the communications intermediary among the different organizations working in tandem to find the boaters. He was constantly calling crews, helping to refuel the planes, doing what was necessary to make sure the planes could still fly – anything to keep the search in progress. His job makes him the first responder from the command center, he said. This was so much of a team effort, Cahill said, that a falcon six wing jet joined in the search. A commander took the jet to Michigan from Corpus Christi, Tx., for his retirement ceremony, and while the jet wasn’t fully prepared for a search mission, Cahill said they were able to get approval and aid in the endeavor. 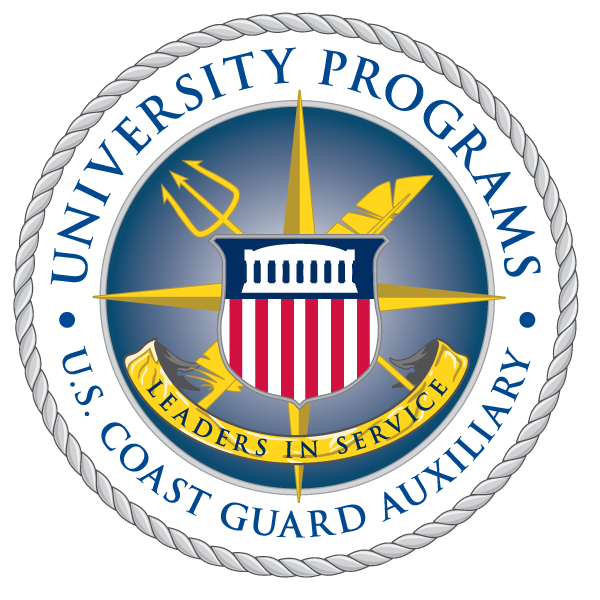 Cahill said his experiences at the station affirm his goal of transitioning into the Coast Guard, and he’s glad to be involved in the AUP because it allowed him the opportunity to learn important, real-world skills first-hand. 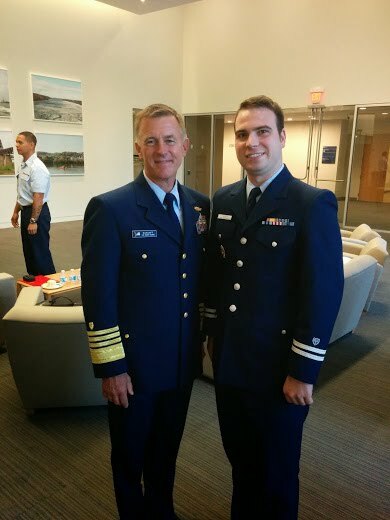 “I get a really good exposure of what life is like, a broad perspective of what life is like (in the Coast Guard). Just the fact that I’m around all of it is something I just find humbling,” Cahill said.